Steven Arterburn, M. 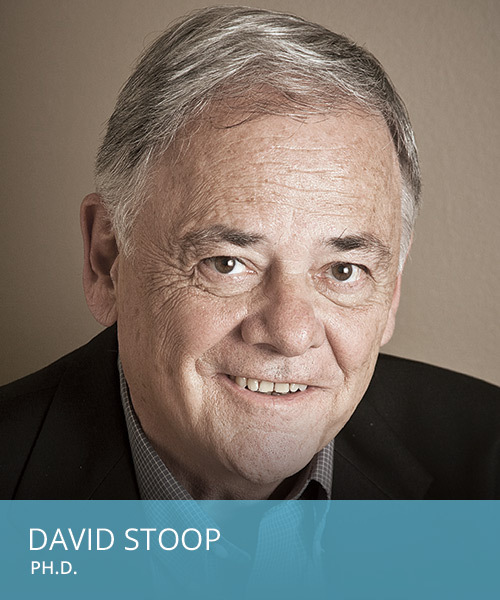 Ed., and David Stoop, Ph.D. – best-selling authors of the #1 Selling Life Recovery Bible with more than 2 million copies in print (Tyndale House). including but not limited to small group leaders, life coaches, counselors, therapists, pastors, youth pastors and more. 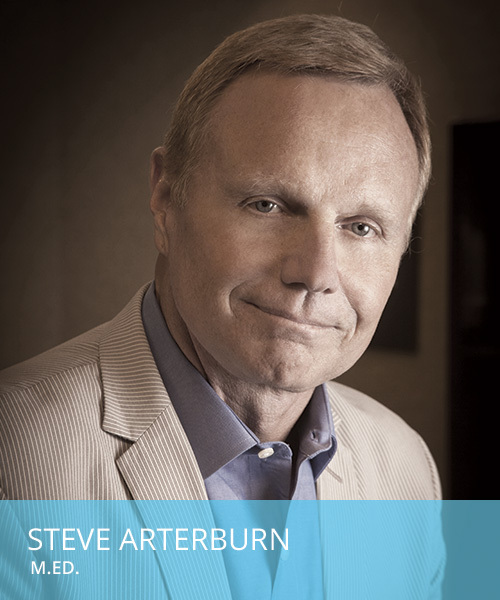 Light University Online is taking Life Recovery Coaching to the next level by developing an innovative, professional certificate and certification training program in partnership with two of America’s anchor voices and leading professionals, Steve Arterburn and David Stoop. 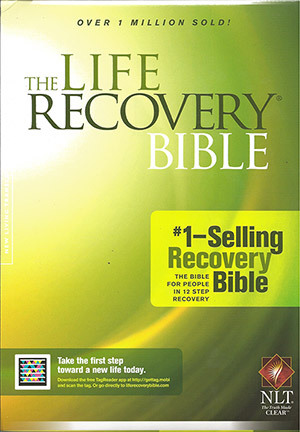 Both are well-known for their Life Recovery Bible, which has now sold over 1.6 million copies. Our dynamic Life Recovery Coaching series will be anchored by three (3) distinct courses focusing on a biblically-based application of the 12-Step model and Christian recovery principles. I am excited to offer you the first course in this series, Life Recovery Coaching 101. Based on the 12 Step principles, this course will examine the fundamental laws that apply to restoration and healthy living. These Biblical laws are given by God to aid individuals to live life to its fullest potential. Given that a perfectly-holy God created the laws, they can seem counterintuitive in our fallen world, and it takes both wisdom and courage to follow these good laws. This course helps teach clinicians how to instill the knowledge and hope of God’s laws for a fulfilling life free from the clutches of addiction. Together with the 12 Steps and 12 Laws, Life Recovery 301 provides the ideal companion course for a comprehensive training program. The 12 Gifts of Life Recovery describes how to take clients beyond sobriety and direct them to pursue exceptional lives that are rich and full of God’s gifts. By integrating recovery principles into every facet of life, counselors and caregivers can better understand the biblical path to authentic transformation.